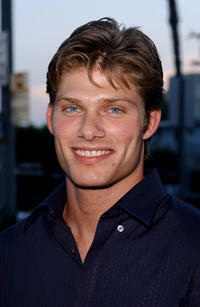 Chris Carmack at the season finale party for "The O.C." in California. 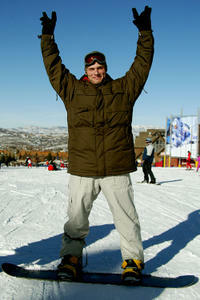 Chris Carmack at the Park City Resort during the 2004 Sundance Film Festival in Utah. 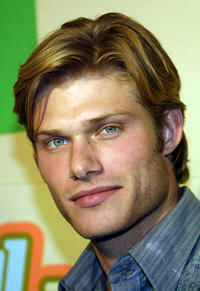 Chris Carmack at the grand opening of The Twilight Zone Tower of Power ride at Disney's California Adventure theme park. 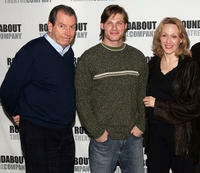 Richard Easton, Chris Carmack and Jan Maxwell at the photocall of "Entertaining Mr. Sloane" in New York. 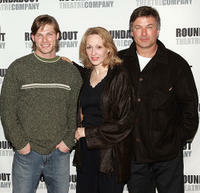 Chris Carmack, Jan Maxwell and Alex Baldwin at the photocall of "Entertaining Mr. Sloane" in New York. 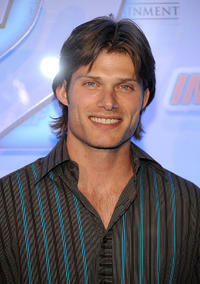 Chris Carmack at the press preview night of "Shark 3D" during the Comic-Con 2011 in California. 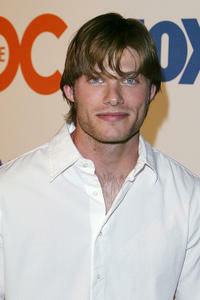 Chris Carmack at the kickoff party of "The O.C." in California. Chris Carmack at the VH1's Big In 2003 Awards in California. 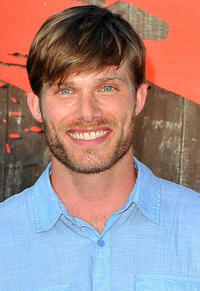 Chris Carmack at the California premiere of "Into The Blue 2: The Reef." 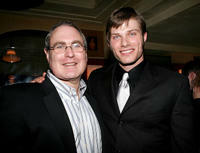 Director Scott Ellis and Chris Carmack at the opening night of "Entertaining Mr. Sloane" in New York. 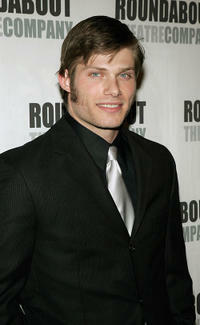 Laura Vandervoort and Chris Carmack at the California premiere of "Into The Blue 2: The Reef." 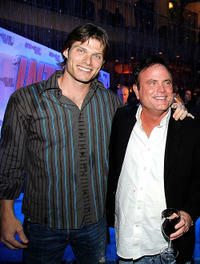 Chris Carmack and Stephen Herek at the California premiere of "Into The Blue 2: The Reef." 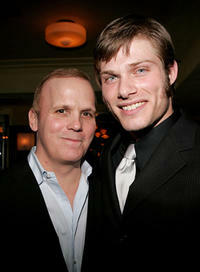 Roundabout theater artistic director Todd Haimes and Chris Carmack at the opening night of "Entertaining Mr. Sloane" in New York. 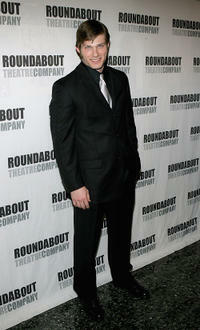 Chris Carmack at the photocall of "Entertaining Mr. Sloane" in New York. 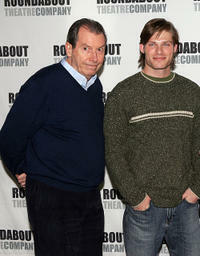 Richard Easton and Chris Carmack at the photocall of "Entertaining Mr. Sloane" in New York. 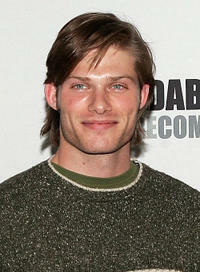 Chris Carmack at the opening night of "Entertaining Mr. Sloane" in New York. 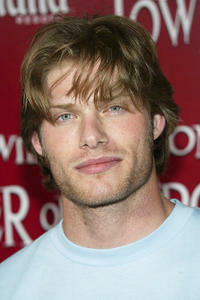 Chris Carmack in "Shark Night."